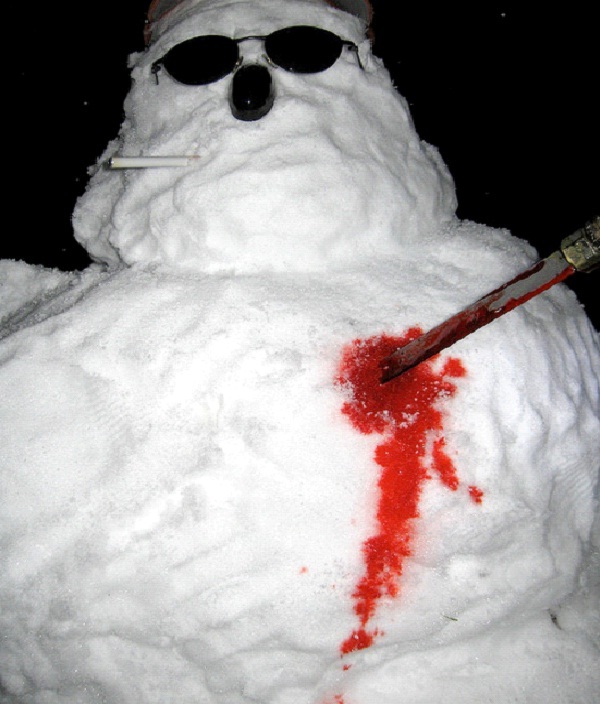 This snowman has been stabbed but is still smoking his cigarette. Looking like a mafia snowman that got caught up in the action, he seems to be having his last drag before his snowman blood runs out. 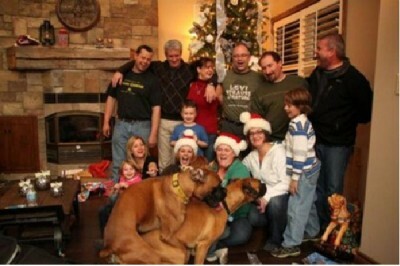 Didn't you always imagine, though, that snowman blood was white, or at least blue?